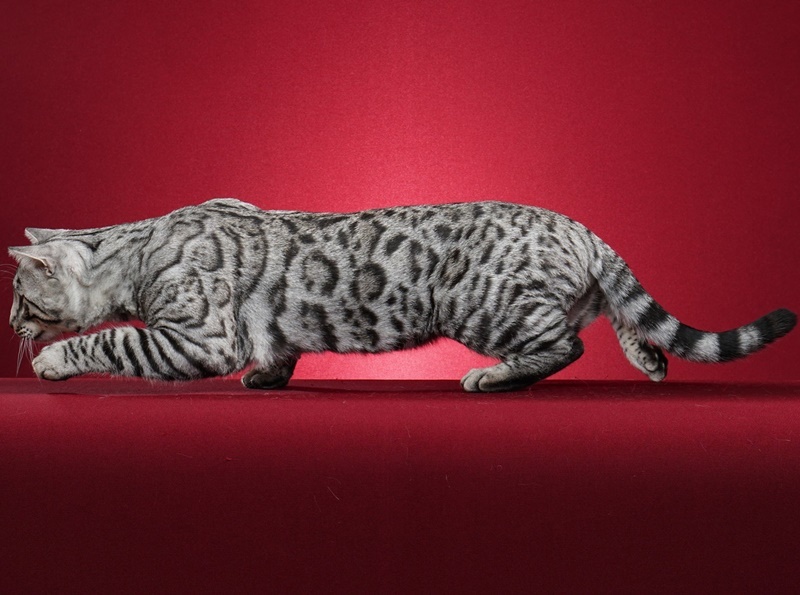 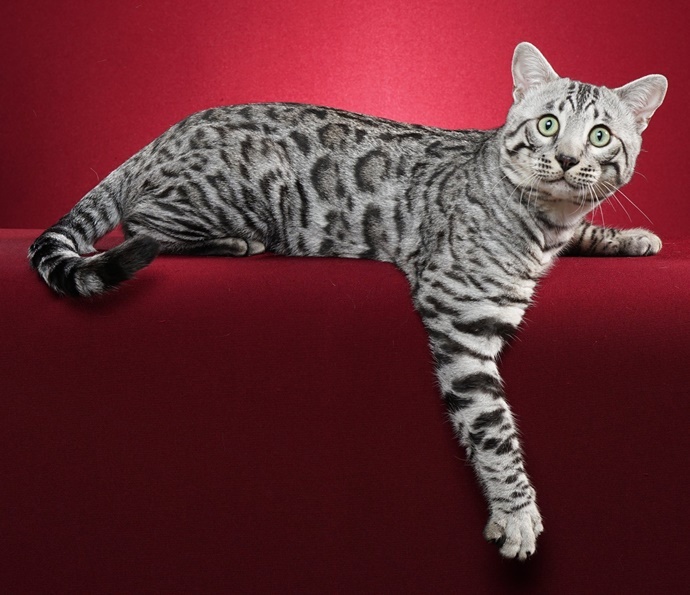 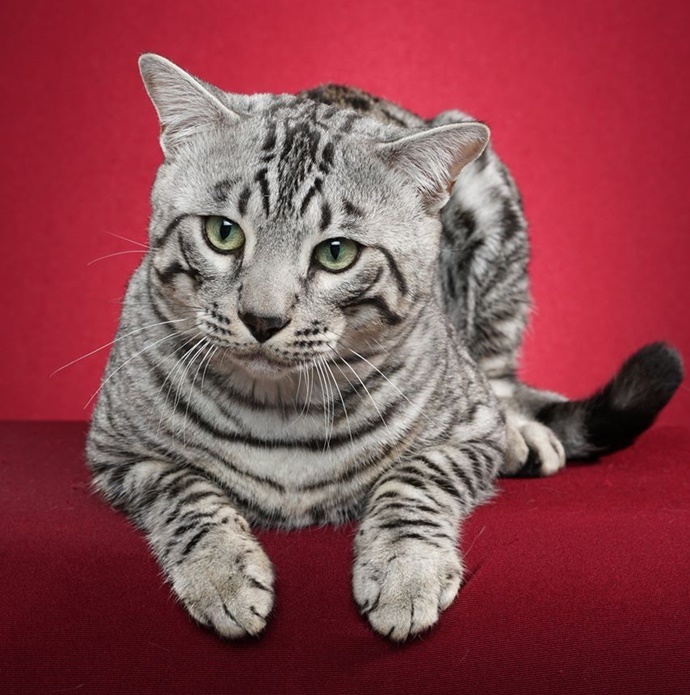 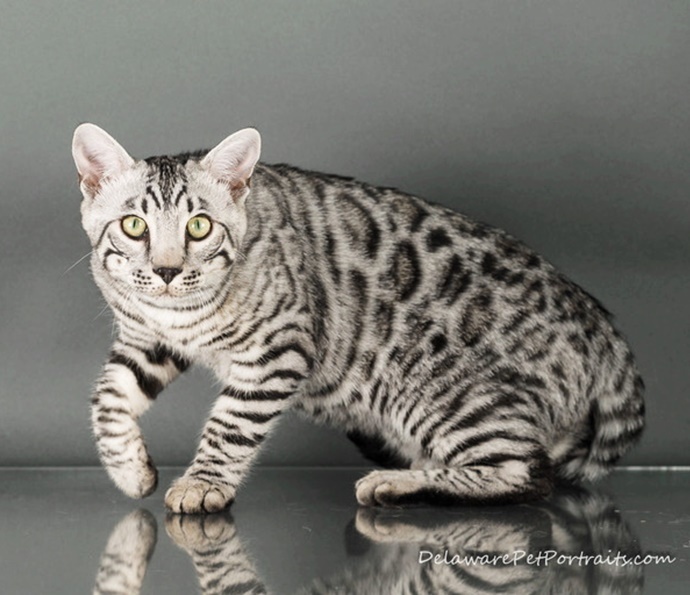 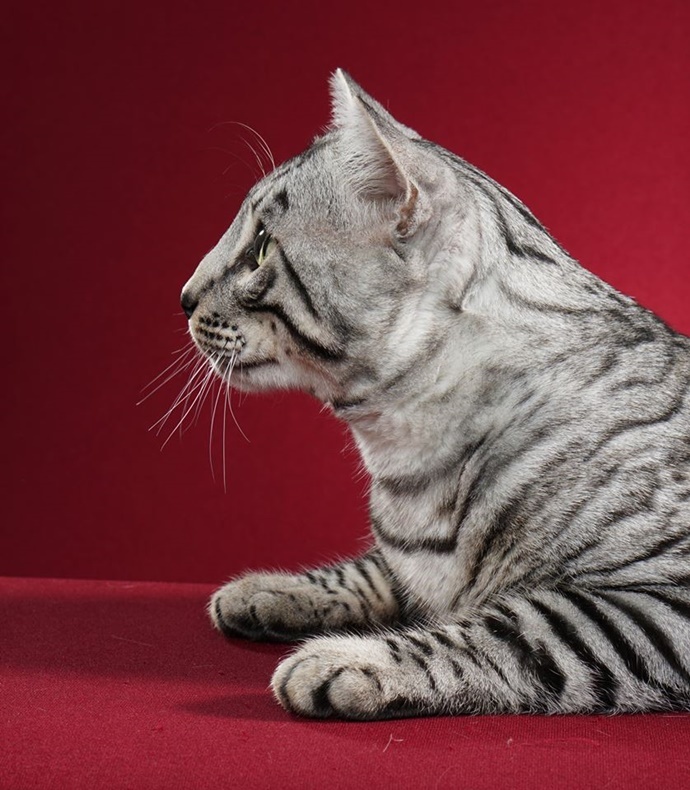 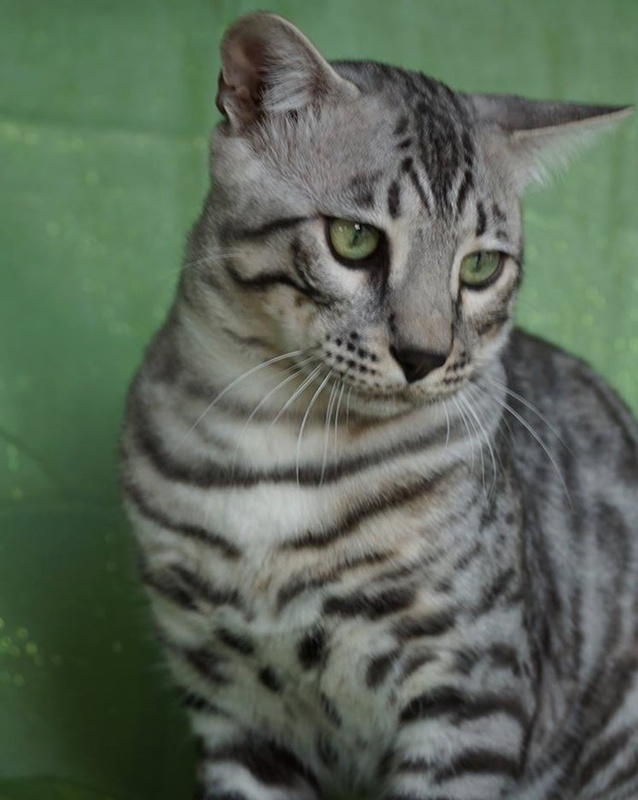 Silver Legacy, pet name Asa, is an F5 Bengal from Otto and Silver Legacy. 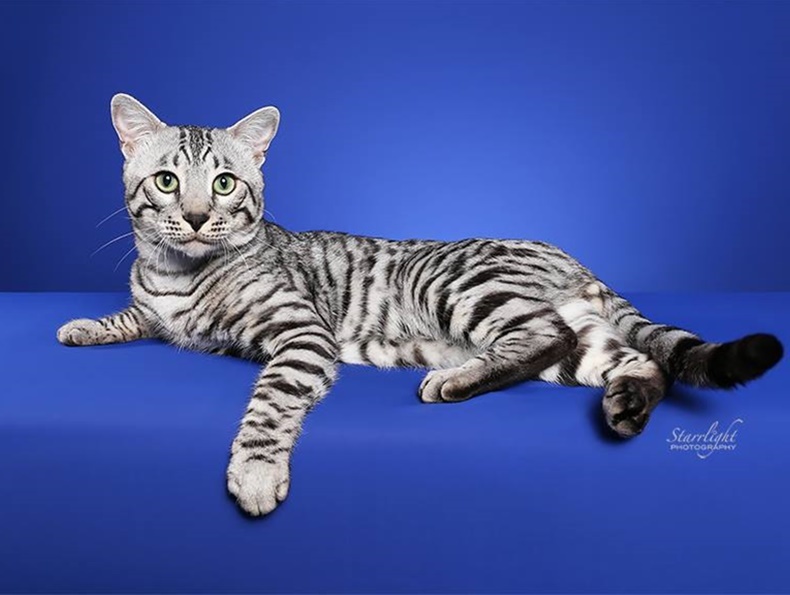 He has blown the judges away in the USA where he lives with Cathy and family at Capstone Bengals. 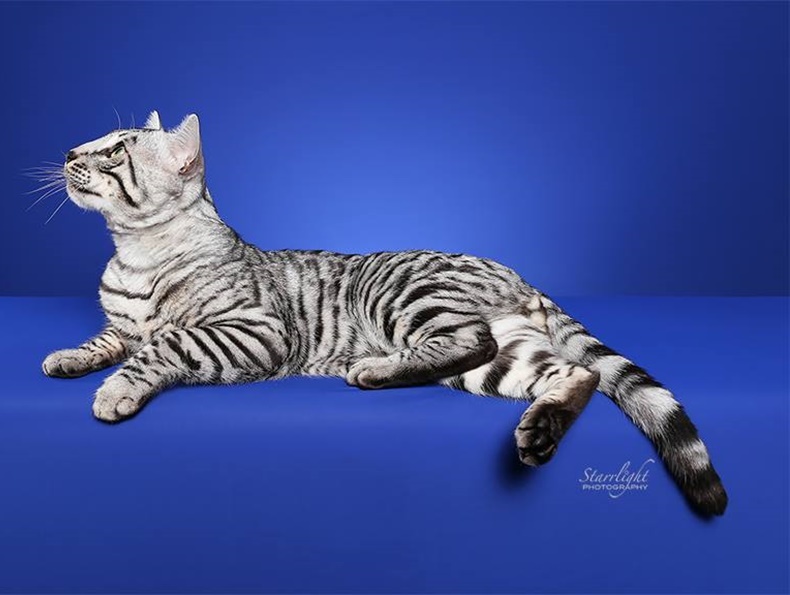 He is currently 2nd best Bengal in the world (spring 2018) and is a Supreme Grand Champion and has just been awarded an International win!